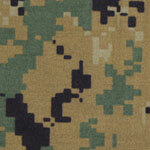 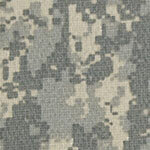 Camo Form allows for camouflage flexibility and customization of a weapon or other equipment unlike any other product. 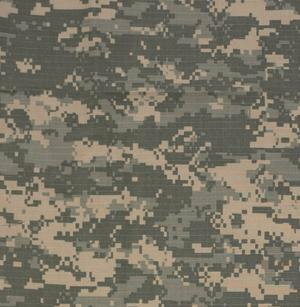 Camo Form helps protect from dust and debris thereby reducing overall equipment maintenance. 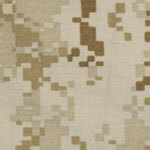 Roll size 2" wide by 12' length; enough to cover one average size weapon or similar. 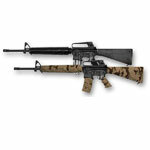 Conforms to Any Object - Weapons, Knife Handles, Scopes, Binoculars, Flashlights, Sheaths, Ammo Clips and More! Versatile - Hundreds of Uses. Patterns available are now as follows: Universal Camouflage Pattern (UCP), US 3 colour Desert, Digital Desert, US Woodland, Digital Woodland, MULTICAM and Snow Camouflage.